Video technology changes so fast and it’s almost impossible to keep up. There’s nothing more annoying than buying into a format that goes obsolete and unsupported by the manufacture after a few years. We want to make sure you can play back your media for years to come. 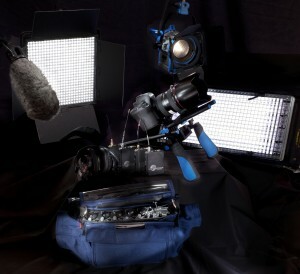 At Visions Plus, we choose our camera equipment carefully. We purchase with longevity in mind. We avoid purchasing the flavor of the month and expect that you are willing to change your workflow every time something new comes out. 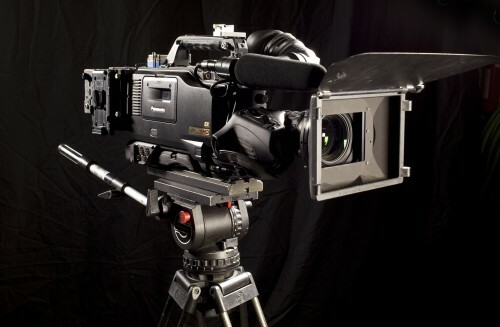 At Visions Plus, we use the most industry standard equipment so that your media is compatible where ever you may use it.